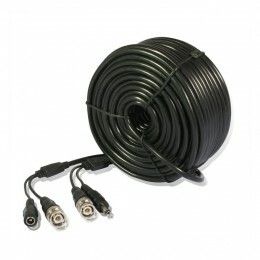 Make an easy connection from your power supply and digital video recorder to your security cameras with this 99' AWG-22 siamese video/power cable. 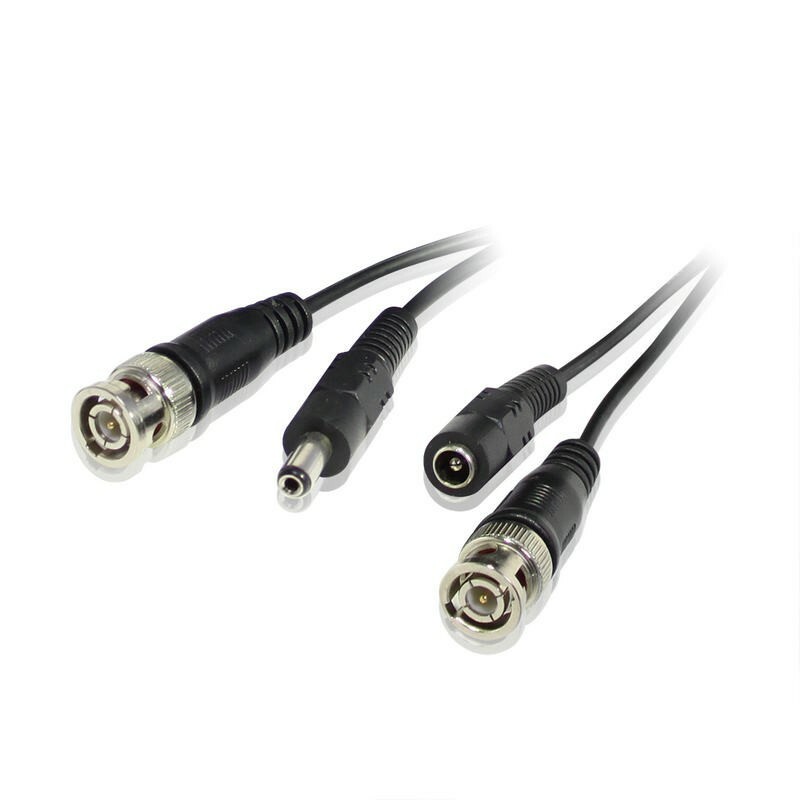 It comes pre-built with 5.5mm power plugs and BNC video connections for use with our security cameras/DVRs or any other standard surveillance equipment. With this design, there is less electric resistance allowing for farther transmission.